NORMAL SKIN is actually pretty rare. Enjoy it! Your skin does well with minimum care. The basics of daily washing, moisturizing are sunscreen are usually all you need. Occasionally, you may want to spot treat a hormone-fired breakout or cold weather-triggered dryness. Choose something gentle that you like using – consistency is key, so try to make this a time you enjoy. Avoid harsh or irritating ingredients that could upset the balance (sulfates, synthetic fragrance are common trouble-makers). Light cream with barely-there floral scent. 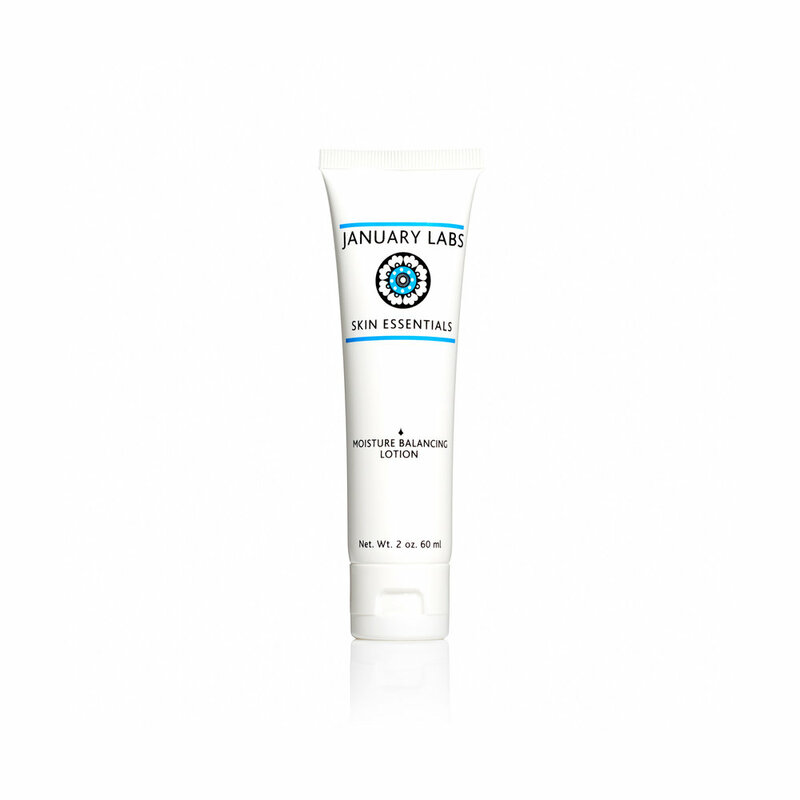 Works well for normal, combo and dry skin types. Your skin doesn't need much help from you. A basic light lotion or facial oil gives your skin some extra hydration, nutrients and protection. Hydrating and nourishing, sinks right in. Sensitive friendly. Airtight pump. Easy and light. Good glide, silky feel. Absorbs easily. Blend of organic plant oils with moisture-boosting and anti-breakout linoleic acid. Fresh, grassy scent. You don't need any special extras day-to-day. You might have a breakout once in a while, or maybe occasional dry or irritated days. 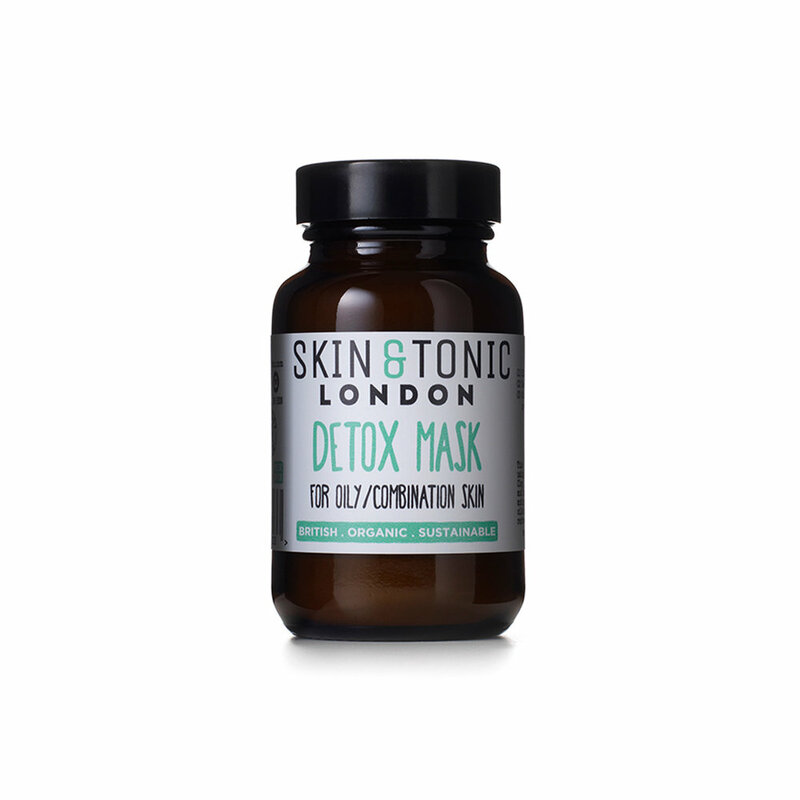 Salicylic acid, clay and green tea are great ingredients to use if the occasional breakout strikes. Glycerin and hyaluronic acid are great ingredients for dehydrated skin (plane travel, late nights, office AC). 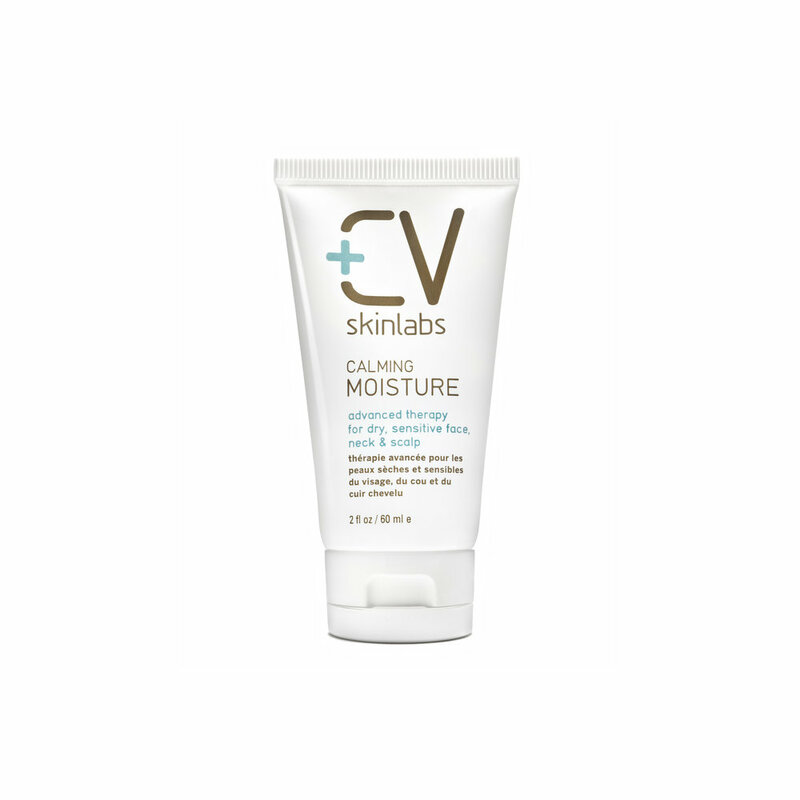 For full-face weather-related dryness, use a heavier than usual lotion for a few days (or as long as you need it). Oat, chamomile, comfrey – and the actives derived from them – beta-glucan, bisabolol, and allantoin are a few of the better known anti-inflammatories that soothe irritation and redness. Alpha hydroxy acids (such as glycolic and lactic acid) are exceptional multi-taskers: exfoliating, anti-acne, brightening, hydrating and collagen boosting. Jojoba beads are a gentle alternative that help get rid of surface build up. This 10% lactic acid is our favorite exfoliator for post-20s skin because it helps with so many things (hydration, fine lines, uneven skin tone, dullness, breakouts). You may start to crave a more potent moisturizer, or a little extra hydration. 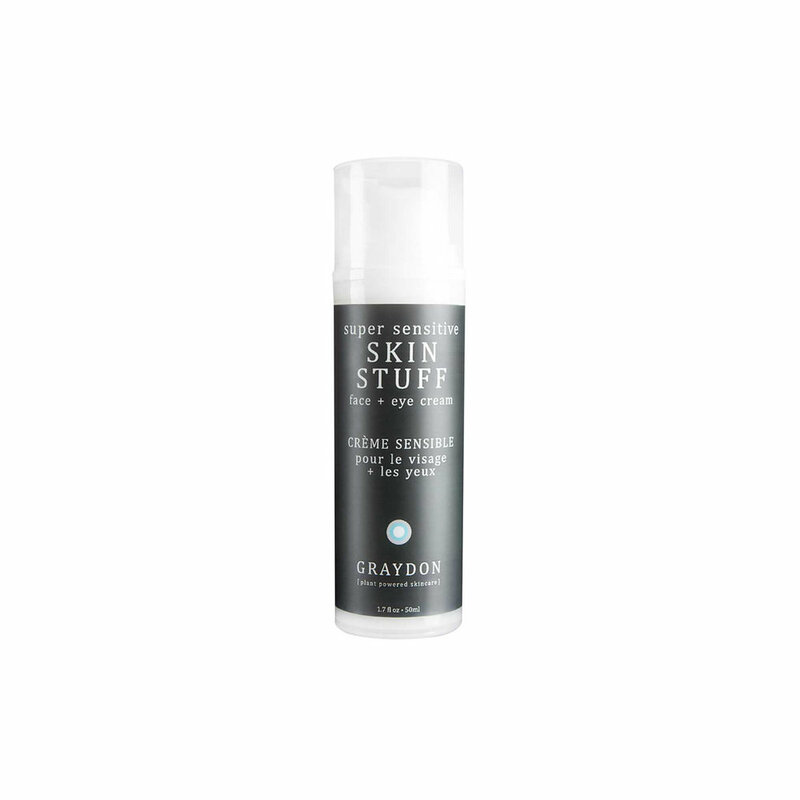 Hyaluronic acid and glycerin draw moisture into skin, and can plump and soften the look of fine lines. If you've been using just a light lotion, you may want to go for more of a heavy-weight or layer in a face oil. Antioxidant rich serum absorbs easily and works well as a nutrient-rich layer.